Hello beauties! 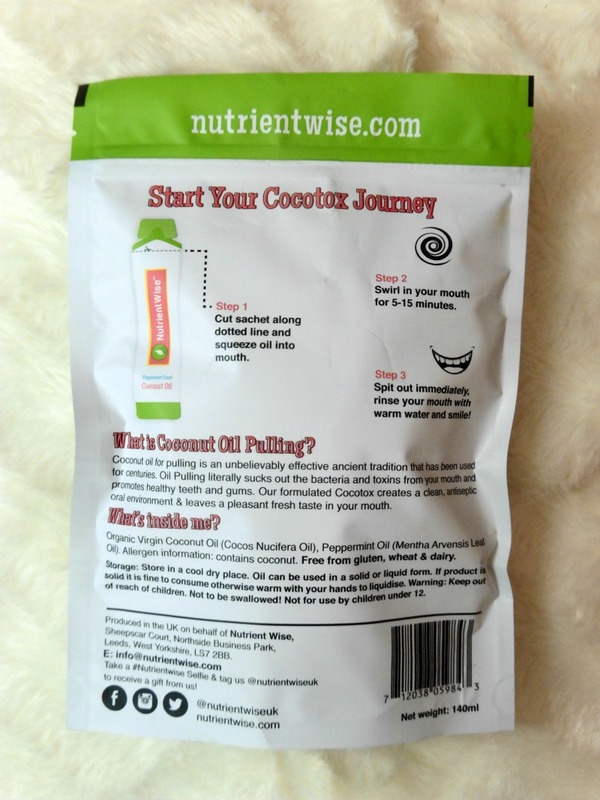 Have you ever heard of coconut oil pulling? I just recently found out about it, even though, it's apparently an ancient tradition that has been used for centuries to whiten teeth and clean the bacteria and toxins from mouth, promoting healthy teeth and gums! I'm a huge fan of natural oils and I'm using them religiously in my beauty routine (my favourite oils are line seed, argan, coconut, burdock, sapote, castor, jojoba, almond and rose oil), and I use them for my hair care, skin care and body care, so it wasn't difficult for me to addopt another way of using natural oils: as a part of my oral hygiene! I always give a lot of importance to oral hygiene, I believe taking care of your teeth is so important. 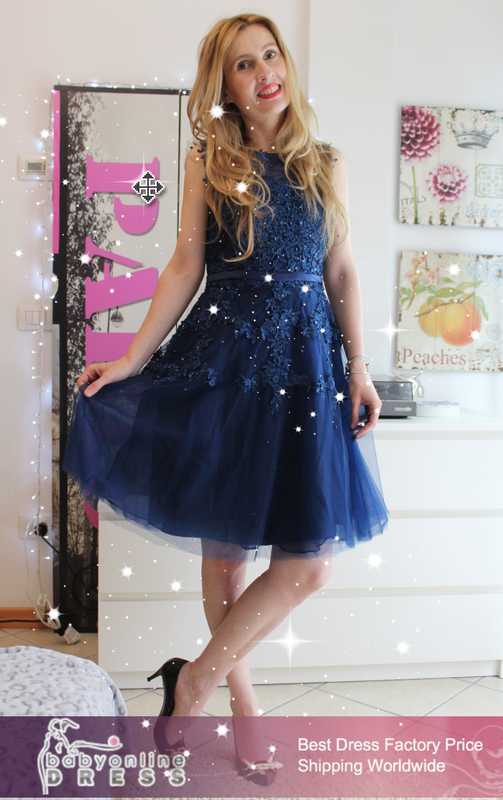 Having that perfect smile and a set of white and healthy teeth makes you feel so much more confident, and makes you look so much more beautiful! Especially during pregnancy it is advised to take extra care of your oral hygiene, because your gums can become weaker and teeth more prone to developing cavities and other dental problems. Many products out there on the market contain harsh ingredients, but this coconut oil pulling is such a great, effective and natural method of protecting your teeth and gums. The brand which products I'm currently using for the Coconut oil pulling is Nutrient Wise and the coconut oil comes in little sachets that each contain 10 ml and are enough for one usage. This product is designed particularly for the oil pulling as together with organic virgin coconut oil, contains peppermint oil, which leaves that pleasant fresh taste in your mouth. Those are the only two ingredients this product contains, so as you can see, it's an all natural product! 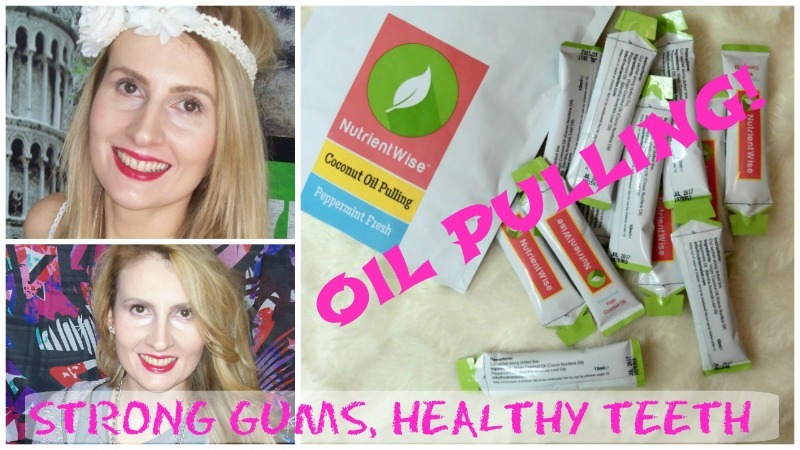 Oil pulling- how it's done? 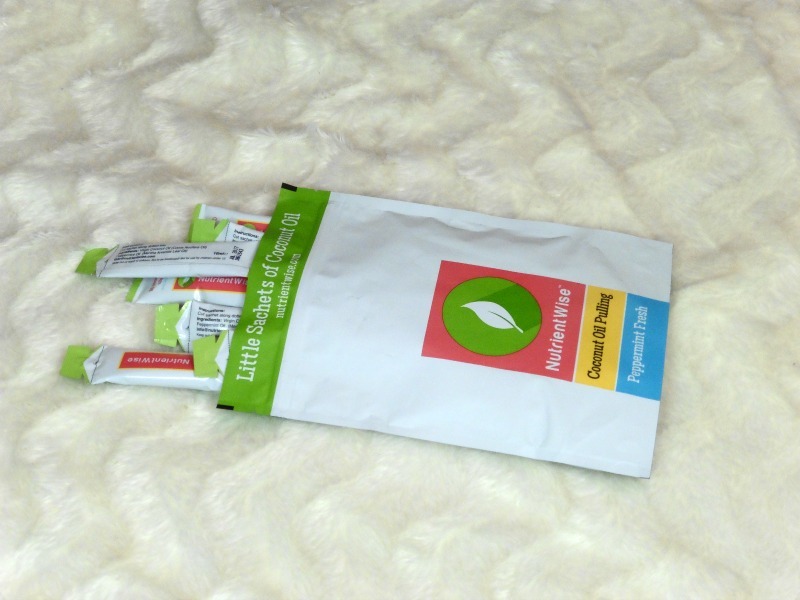 After brushing your teeth, cut sachet along dotted line and squeeze oil into mouth. Coconut oil is the most indicated oil for pulling, as some other natural oils may actually stain your teeth, after a longer period of time. Nutrient Wise is a brand oriented towards the nature and promotes healthy living habits. 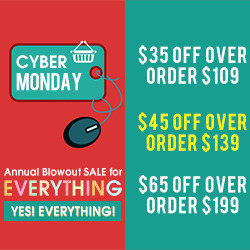 In their offer, besides coconut oil for pulling, they also have chewable multivitamins and organic detox tea. 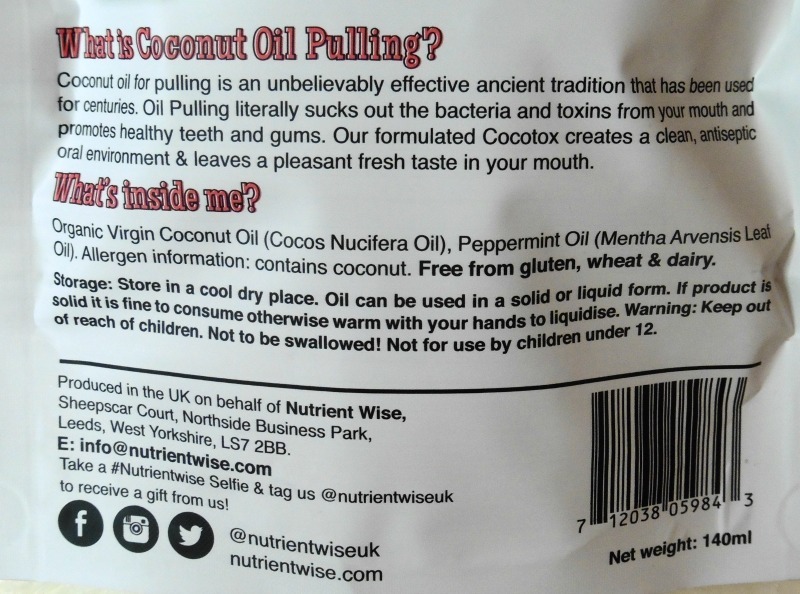 Let me know, have you ever heard of coconut oil pulling and if you tried it out, how was your experience? Lo es y tambien de muy buen efecto para los dientes! This is seriously such an interesting concept. I hadn't heard about it until I watched your video! I've do this with coconut oil and it really is amazing for whiter teethe and fresher breathe. 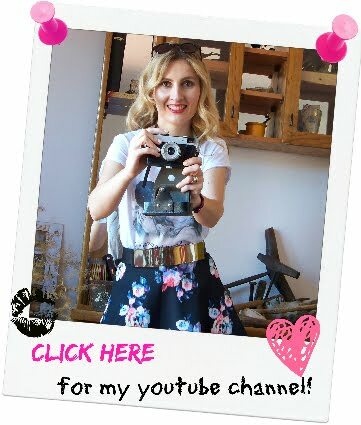 Interesting blog information. Thanks for sharing this content. Base in my own experienced, using a coconut oil pulling really helps us to maintain the health gums and teeth. It helps to strengthen the gums and develop our oral in a good health condition.